Shop Serendipity Gifts for Simply Southern t-shirts and personalized gifts. 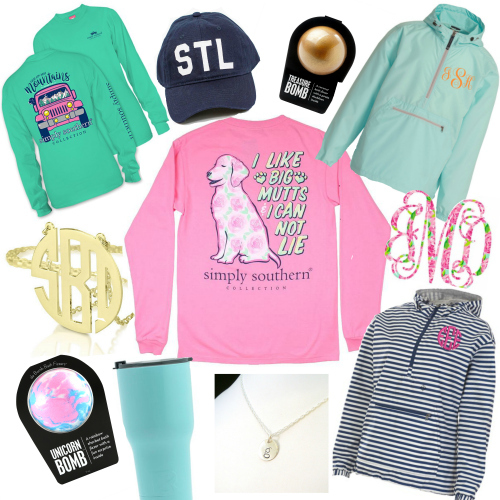 Shopping for monogrammed gifts on Main St. St Charles, MO is fun at our unique boutique! We are ranked #1 for “Best Gift Shops in St. Charles, Missouri”.